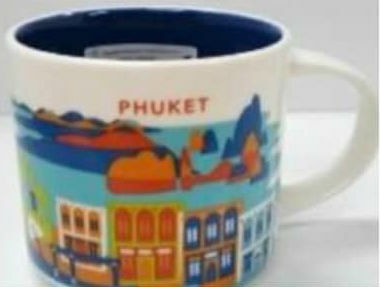 Today many FB users reported the release of another YAH from Asia – somewhat expected Thailand You Are Here mug. 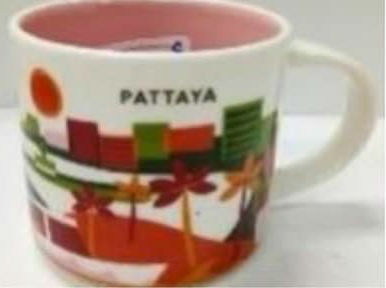 Yellow and orange colors are prevailing here. 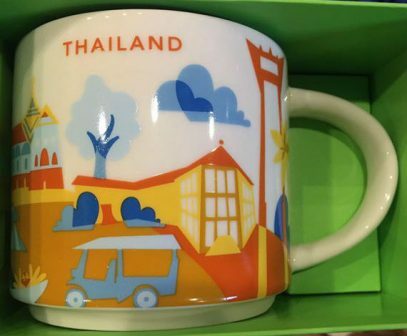 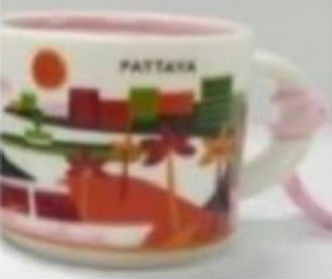 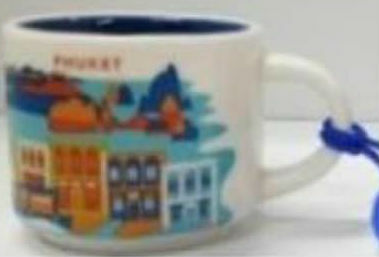 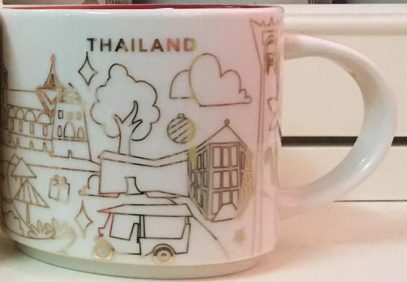 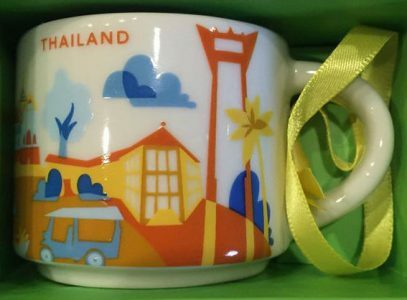 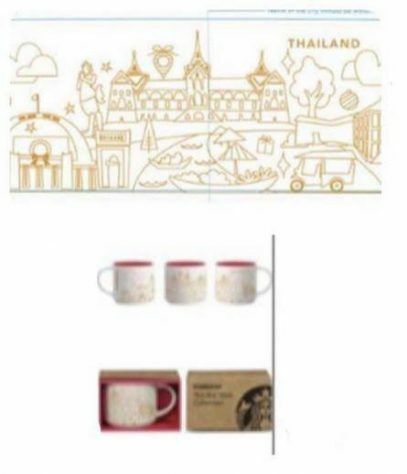 Mug shows some generic buildings and auto rickshaw.